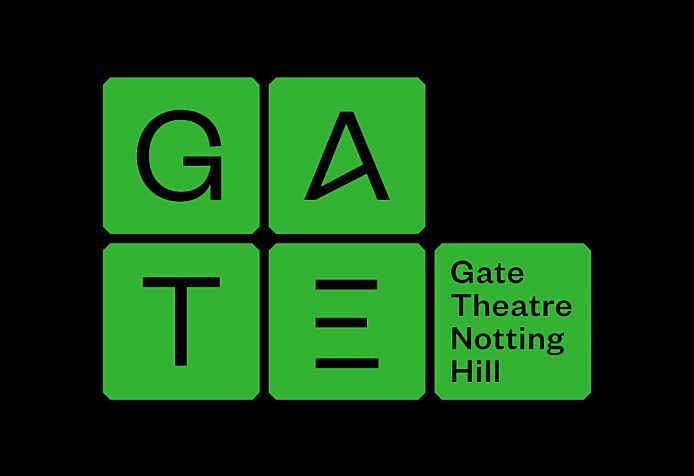 London Theatre Consortium (LTC) is a collaboration of 14 leading producing theatres in London and the Gate is proud to have recently become a member of the LTC. We whole heartedly look forward to continuing to contribute to the long-term environmental sustainability of theatre making with the LTC cohort! LTC announce their latest results of long-term collaborative programme to reduce carbon emissions and improve environmental sustainability across key London theatres. This groundbreaking collaborative environmental sustainability programme was set up in 2010 in partnership with arts and environment agency Julie’s Bicycle and is now in its seventh year. A report on the first 6 years of the programme has now revealed that collectively LTC theatres have reduced carbon emissions by 20% and saved an estimated £383,000 in energy bills. In doing so they have avoided 1,862 tonnes of CO2 emissions, equivalent to 1.4 million bus journeys from Lyric Hammersmith to Theatre Royal Stratford East or 1,330 flights from London to Sydney. Originally inspired by the Mayor of London’s 2008 Greening London’s Theatres initiative, which set the target of reducing carbon emissions by 60% by 2025, the programme is on track to achieve this ambitious target. In light of the COP21 Paris Agreement and in order to further demonstrate strong sector leadership LTC has reiterated its commitment to achieving the Mayor of London’s 2025 target, meaning it will continue to work towards a carbon reduction of at least 4% a year, every year. Over the six-year period the LTC’s achievements in improving environmental sustainability and reducing carbon emissions have been certified annually using Julie’s Bicycle Creative Green (CG) scheme. 71% of the LTC theatres have now achieved a 4 star Creative Green certificate, the highest rating yet achieved through the scheme. The programme encompasses training, peer learning, capital improvements, energy use reduction, clean energy, artistic content and sustainable production principles as well as staff and audience engagement. It is widely regarded as being an early and sustained example of cultural leadership for climate change that has in turn inspired other collaborative approaches. The latest report identifies a shift to clean energy supply within the group with 38% of all electricity used by the LTC (1.8million kWh) sourced from a green energy supplier or from a green tariff and 21% of LTC theatres generating renewable energy on-site. The report also notes significant capital investment by the group to help create a sustainable low-carbon infrastructure. In 2016 the Lyric Hammersmith, whose newly re-opened building has been recognised for the excellence of its environmental performance, hosted the ‘Fit for the Future’ conference in partnership with Julie’s Bicycle and the Fit for the Future network in order to share learning and support sustainable capital development in the arts. Several LTC theatres have also worked with artists to explore these issues through their work on stage. Commissioned work on climate change and environmental issues includes the Bush Theatre’s F**k the Polar Bears, the Royal Court’s Ten Billion, The Heretic, 2071, The Children and the Young Vic’s “Classics for a New Climate” series. “Climate change is an era-defining global challenge and through this programme our theatres have shown how local practical solutions can help create systemic change and how we can inspire and lead those around us to work towards a positive vision of a low-carbon future. Not only is this important for the environment, but it also ensures we are using our limited resources to their greatest effect.” Sian Alexander, Executive Director, Lyric Hammersmith and Vice-Chair, Julie’s Bicycle. Array (  => Array ( [id] => 167 [created] => 1486998420 [updated] => [ordering_count] => 160 [intro] => LTC announce their latest results of long-term collaborative goals to reduce carbon emissions. [title] => London Theatre Consortium Green Programme [slug] => london-theatre-consortium-green-programme [category_id] => 17 [body] => London Theatre Consortium (LTC) is a collaboration of 14 leading producing theatres in London and the Gate is proud to have recently become a member of the LTC. We whole heartedly look forward to continuing to contribute to the long-term environmental sustainability of theatre making with the LTC cohort!